Millions have signed an anti-Brexit petition. Meanwhile May must decide when, or even if, to ask them to vote again on her divorce deal - finalised with the EU last year - which they have already overwhelmingly rejected twice. 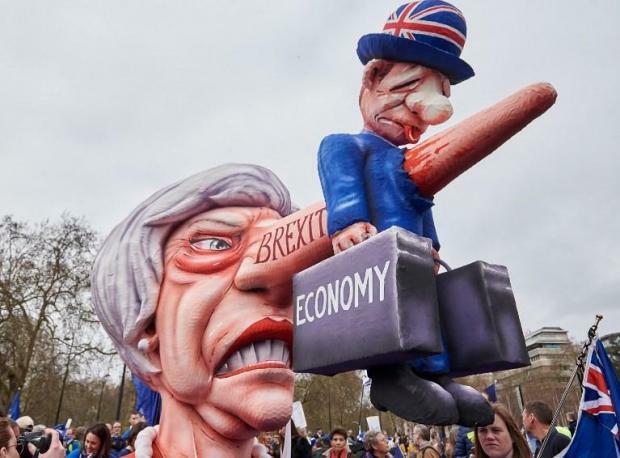 Such gatherings usually take place on Tuesdays but Downing Street confirmed one was scheduled for 10.00am (1000 GMT) Monday. Meanwhile an online petition demanding Brexit be halted passed five million signatures on Sunday. On Sunday Tory Brexiteers outside government, including influential MP Jacob Rees-Mogg and former foreign minister Boris Johnson - widely seen as wanting to replace May - travelled to Chequers for talks.